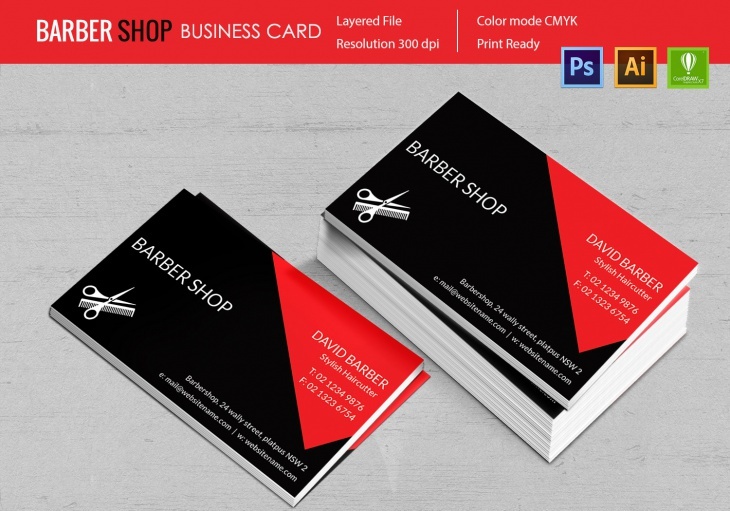 Any business owner needs to make a profit by reaching as many customers as possible and what better way than by using this barbershop template. 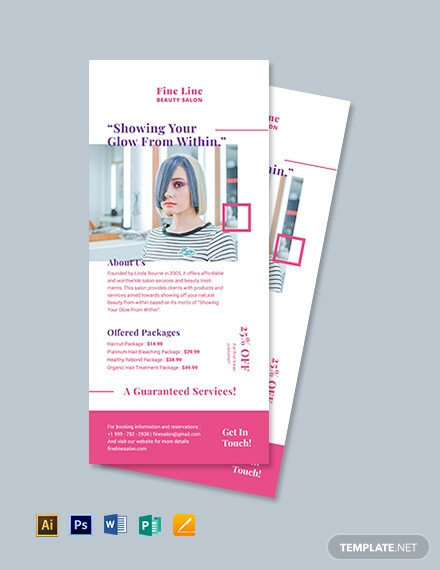 With these templates, you as a business owner can advertise your barbershop by letting your clients know the exceptional services you provide as well as how they can easily reach you. Through these templates which have unique features such as print ready, text editability and social media integration you can attract more customers. 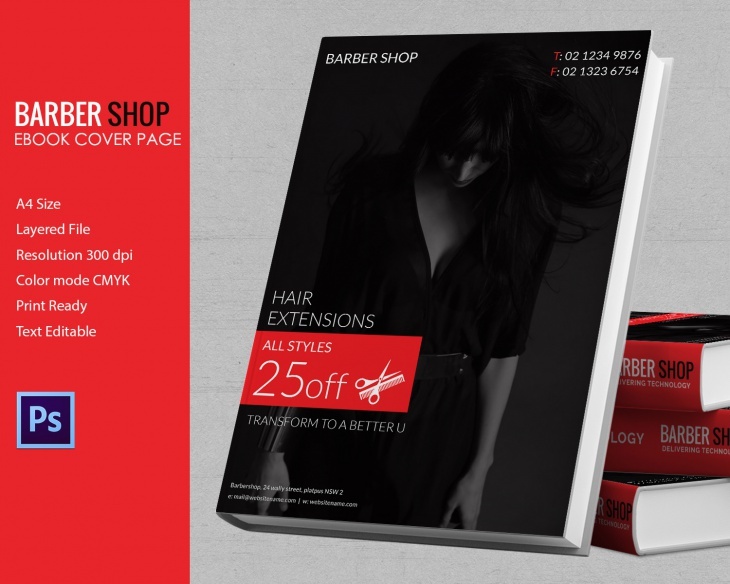 This barbershop brochure contains high-quality HD pictures that can help you attract top notch clients. 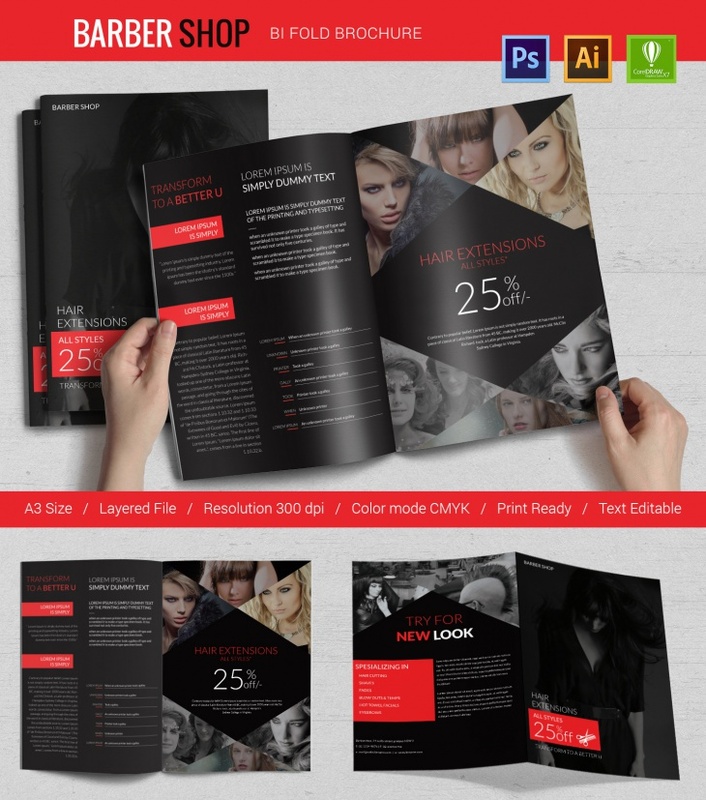 With features such as A3, color mode CMYK, and a layered file this brochure will surely impress your customers. The text editability feature will help you put your words according to how you want them to be. This bi-folder brochure uses a light weight A4 paper which is same as that that of letter sized paper. 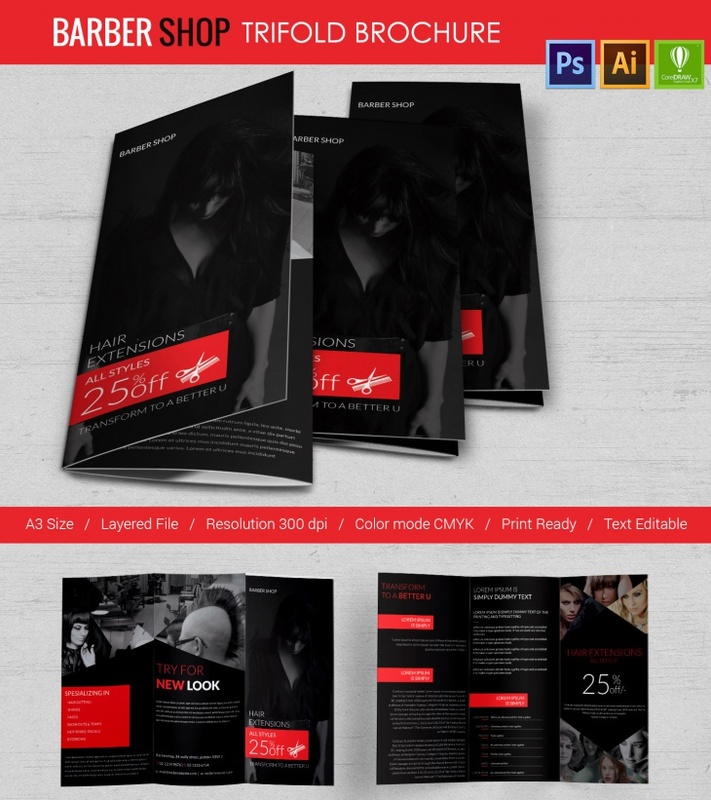 It’s also a modern template with a 300dpi resolution and is print ready to make your work even easier. 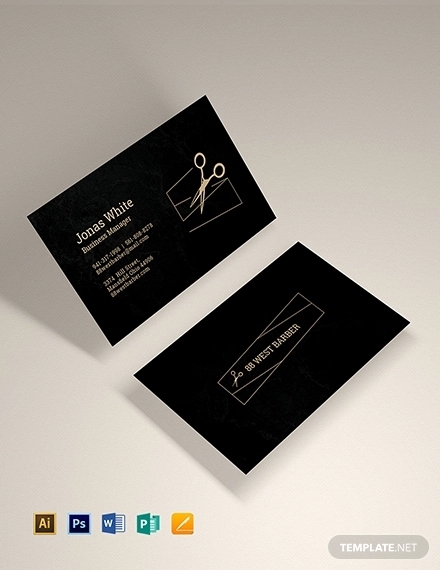 This template is ideal for anyone who wants to advertise their beautiful and classy barbershop. This template has 72 DPI resolution, RGB color mode, and 5 Google standard size. You have the option of choosing the Google standard size that bests suits you such as 120×600. 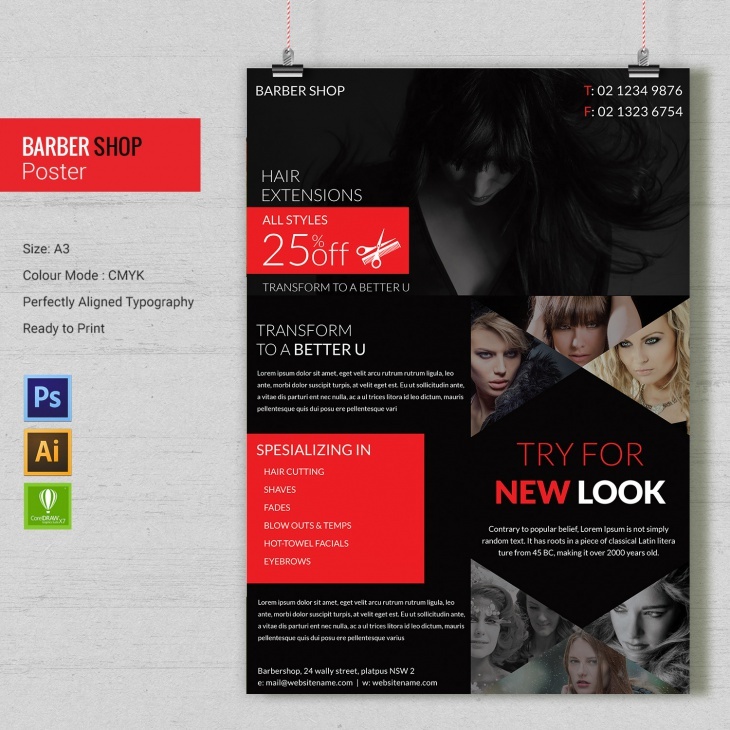 This barbershop template comes with a high-resolution file and ready to print billboard design. It also comes in a 12×6 size and high-quality images included. 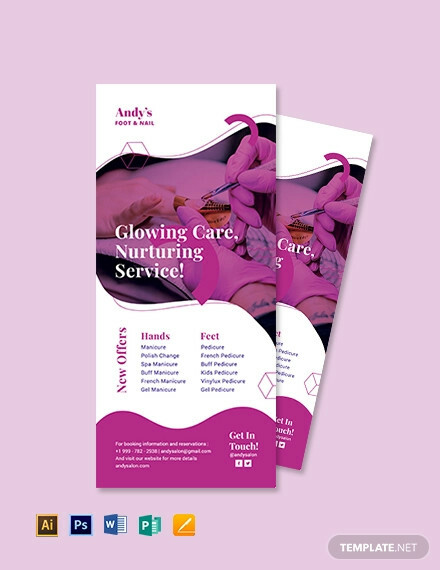 The unique fonts will help you list what services your offering in the most classy and memorable way. 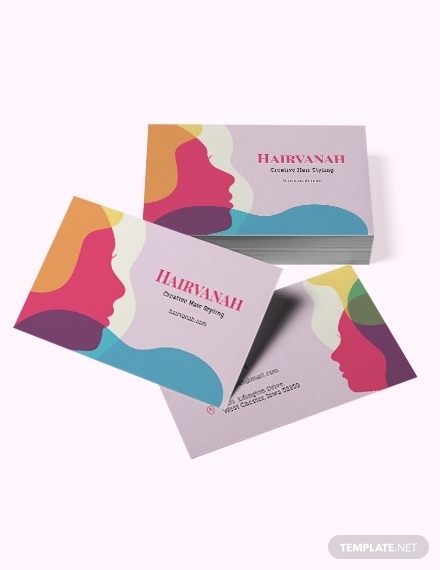 This business card template comes in a high quality and vibrant colors that will make your barbershop business information stand out. 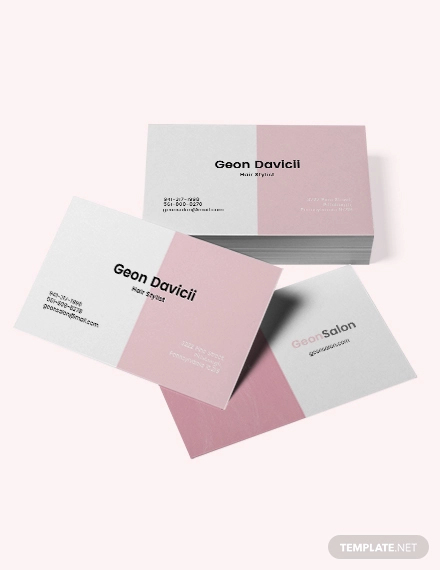 With features such as a layered file, 300dpi resolution, this template will make it easier to put your business location and contact information. This beautiful and well-designed template is useful as an Ebook cover page. It comes in an A4 size, layered file and 300dpi resolution. With this template, you also have the option of editing your text and is print ready. 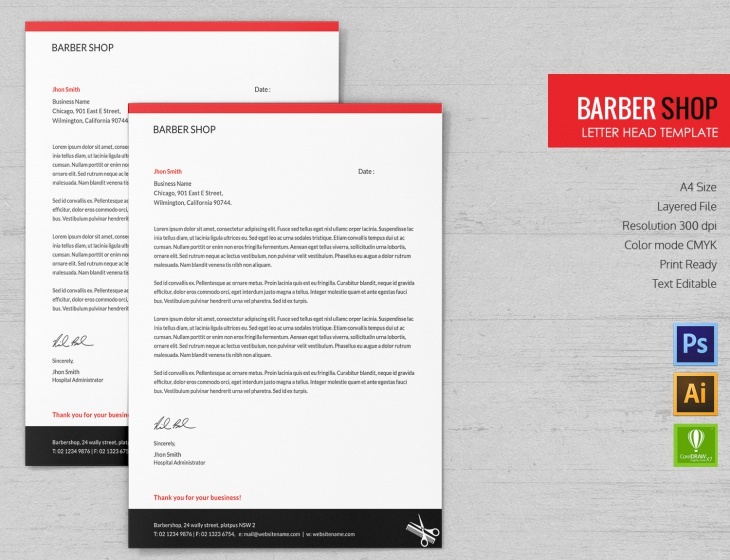 These well-done barbershop envelope templates are professionally done to ensure that your business doesn’t compromise on quality. It has a CMYK color mode, high-resolution file and it’s in a 9.75×4.3 size. This good looking and professionally designed flyer that has images included will help your business stand out. 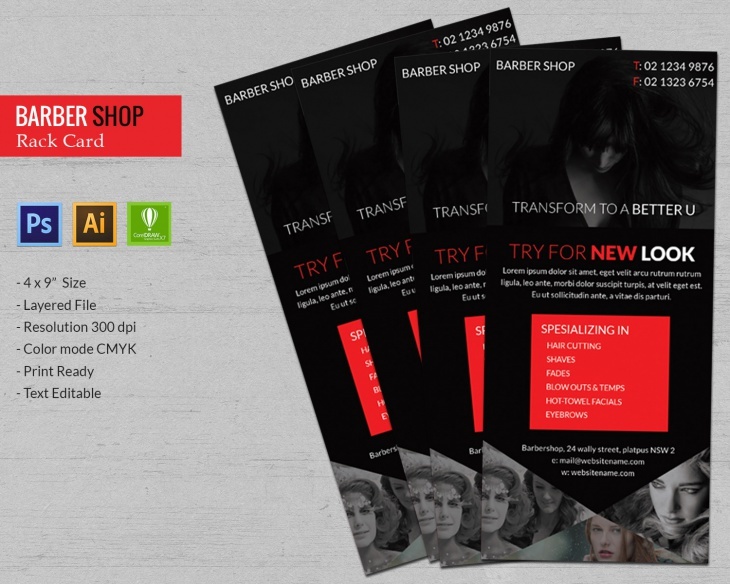 Apart from ready to print, this flyer makes use of free fonts and comes in a size of 8.5×11. This template is suitable for employees of a classy barbershop. 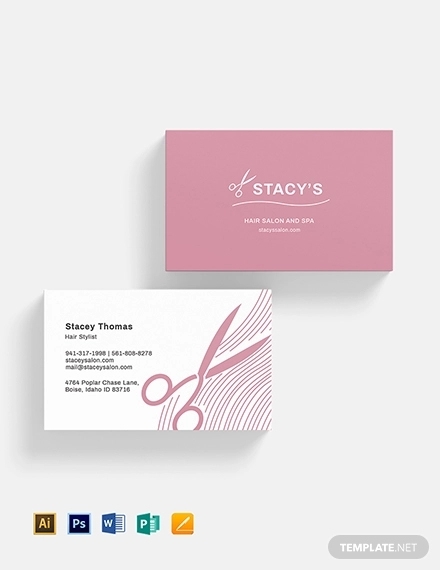 With the ability to include a high-quality image of the worker you can also make use of the free fonts to design the personal information in a way that is visible. 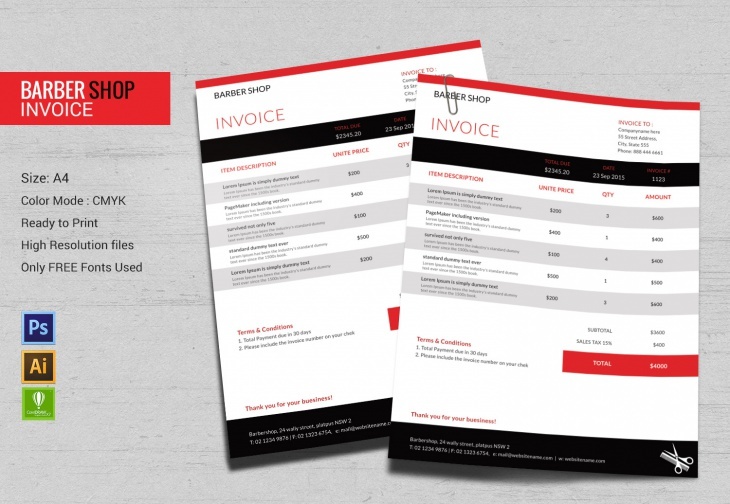 Write your invoices in a well-organized way by opting to use this beautiful barbershop invoice template. It comes in an A4 size and is print ready. You can use the free fonts to make the different headings to stand out. 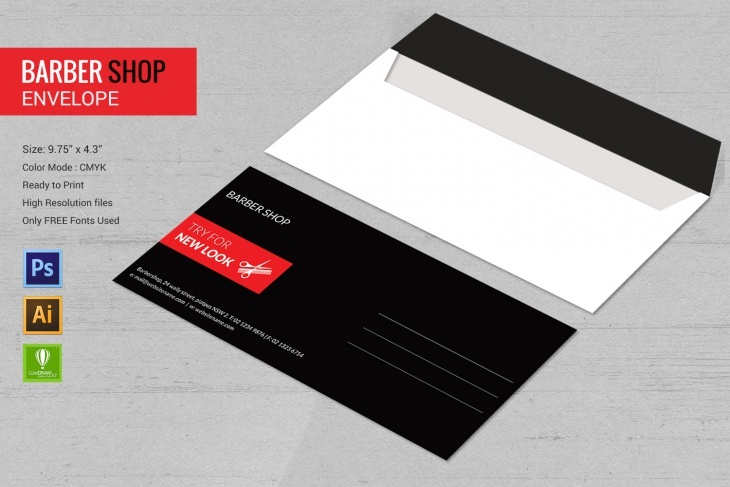 Use this template to make the headings of your organization’s name and address stand out. It has a high resolution of 300dpi, it’s ready to print and comes in an A4 size. Other features available in this template include the freedom to edit text and a layered file format. 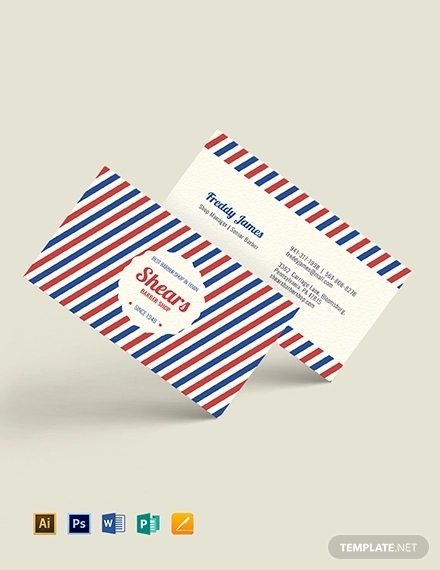 This barbershop postcard template is print ready to ensure you get the design you prefer easily. 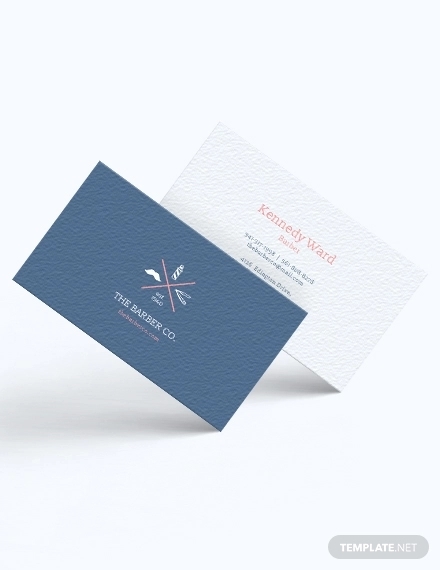 The high-quality images and a resolution of 300dpi will make your design unique as well as beautiful. It’s also comes with a text editability feature and is in 4.25×6.25 size. 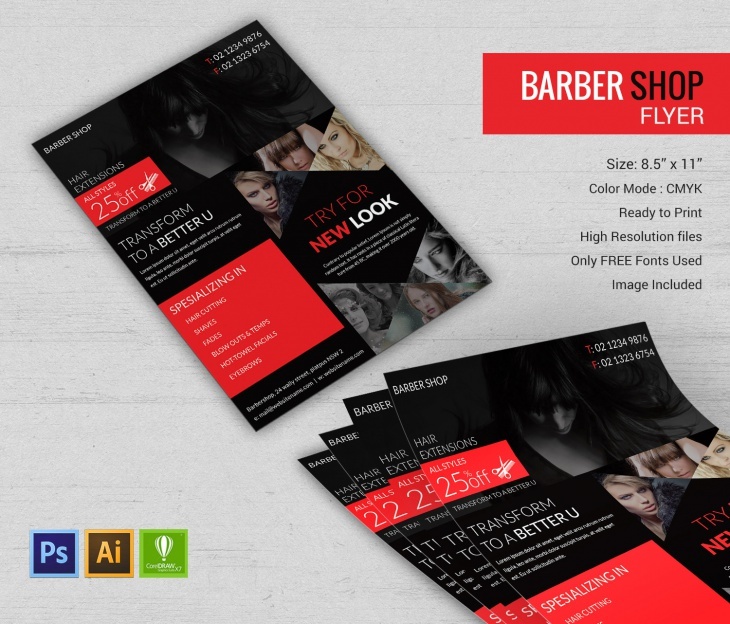 This professionally done template is great as a barbershop poster. 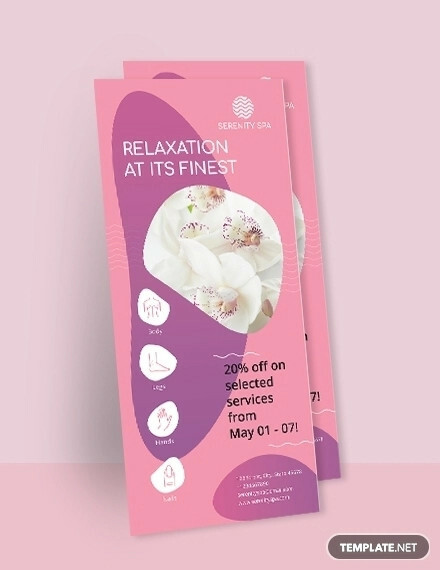 The high-quality images make this poster template attractive while the perfectly aligned topography ensures your content is according to your standards. Other features that make this template unique is the CMYK color mode and A3 size. 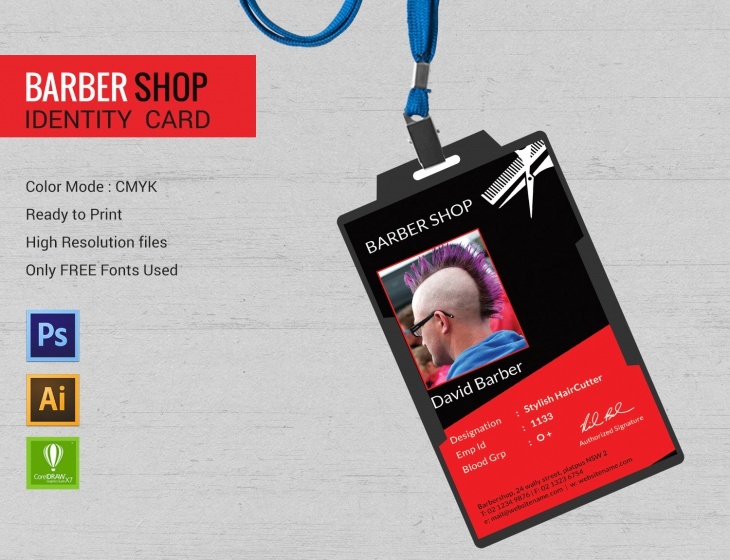 This barbershop rack card template comes print ready and has layered files. 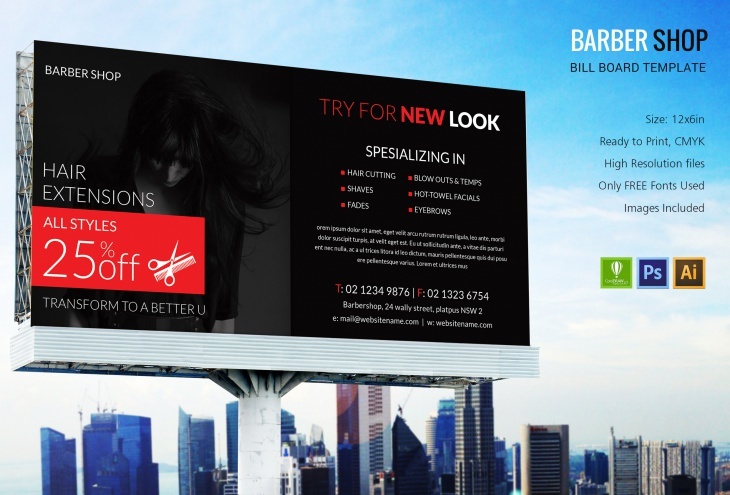 With a resolution of 300dpi, you can expect high-quality images which will make this rack card to stand out. It also comes in a 4×9 size and text editability. Increase your online business visibility by opting for this social cover template. What’s unique about this template is that it comes with images included, and you can easily add your details. It also has different social media icons such as Facebook and YouTube. 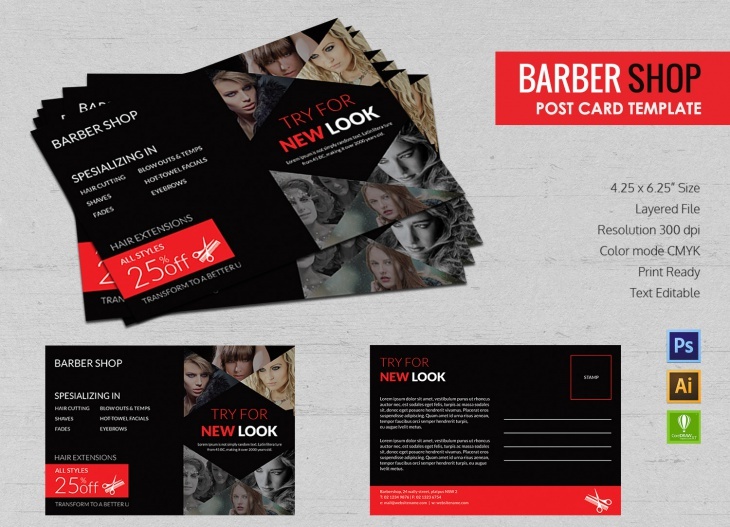 These barbershop templates come in a wide variety and colorful designs. While choosing these templates a business owner or manager can use the text editability feature to make their content beautiful. The perfectly aligned topography will also add in ensuring that you display the relevant information in a way that the clients can easily understand. 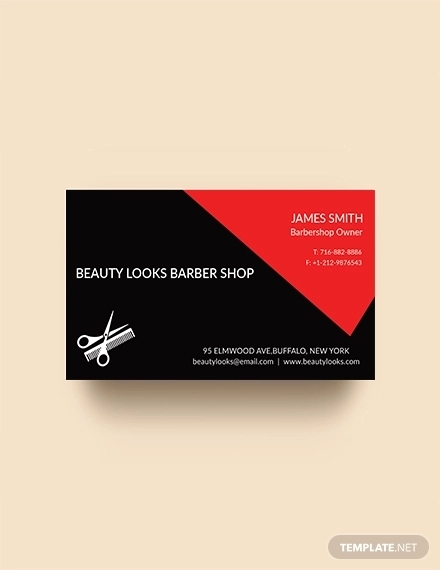 With unique templates such as social cover, rack card, and billboard, this barbershop package template will help your salon look classy and trendy. So, use this kit and make your barbershop better than your competitors.